The Handover Encore program at Land Rover Sacramento offers Land Rover customers a chance to learn more about their vehicle after the initial vehicle delivery. Even with the best delivery process, we know it can be difficult to remember and absorb all of the features and technologies offered in your Land Rover. Once you have grown accustomed to your Land Rover, take the next step in your experience with the Handover Encore presentation. Handover Encore is a complimentary program for Land Rover Sacramento customers who have purchased or leased a new Land Rover, giving you a one-on-one visit with an Encore Specialist that will customize the presentation to fit your needs and allow you to get the most out of your vehicle. This presentation can be scheduled any time within the first 30 days after your original vehicle delivery. For added flexibility, your Encore presentation can take place at a location that is convenient to you – no need to return to the dealership. 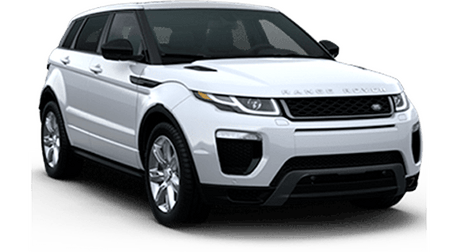 To schedule your Handover Encore appointment, complete the form below or contact Land Rover Sacramento at 877-646-1451.